« Welcome Diesel Sweeties fans! 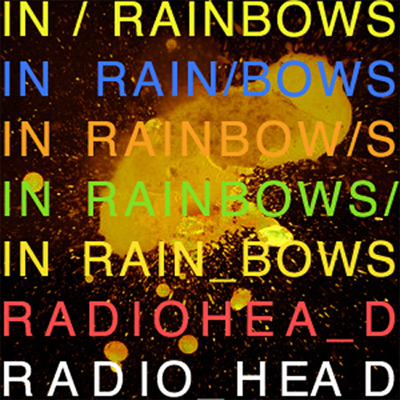 How successful was the In Rainbows download? According to today’s NME, Radiohead report that the three months of pay-what-you-will In Rainbows downloads brought in as much cash as 2003’s Hail to the Thief, although they aren’t reporting the average price. On top of that, they sold around 100 000 of the box sets, which included a couple of extra tracks (as well as the pretty packaging, of course). Looks like a pretty solid financial outcome to a good experiment.